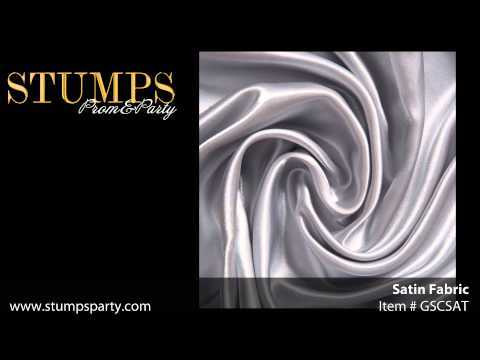 This luxurious Black Satin Fabric will add a majestic look to any event! Our Black Satin Fabric will add a lavish elegance to your event when used to drape from the ceiling or dress up tables, chairs and walls. Each roll of Black Satin Material measures 58" wide x 10 yards long.